When the snow falls, you better be ready! 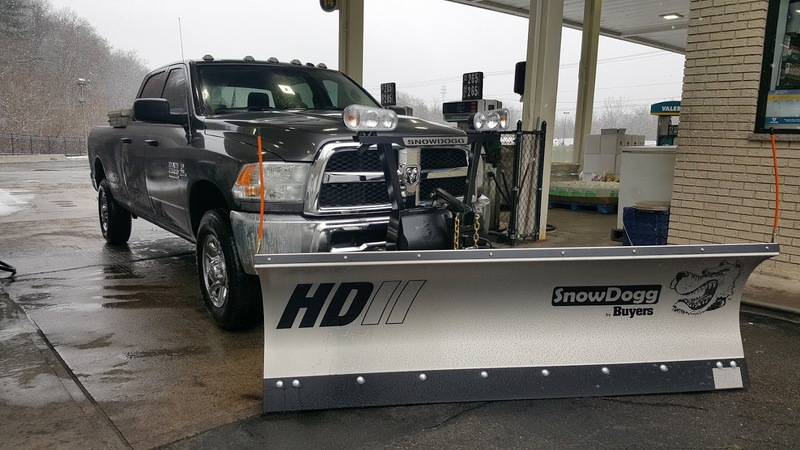 A+ Enterprises Snow Plowing offers commercial snow removal services to the Scranton/Wilkes-Barre areas. We are fully insured, and have the experience, equipment, and manpower to handle any sized property. Give us a call today or fill out the contact form below for a free consultation! Call Us Today For The Best Service And Price On Snow Plowing!